HIGH END 7!!! 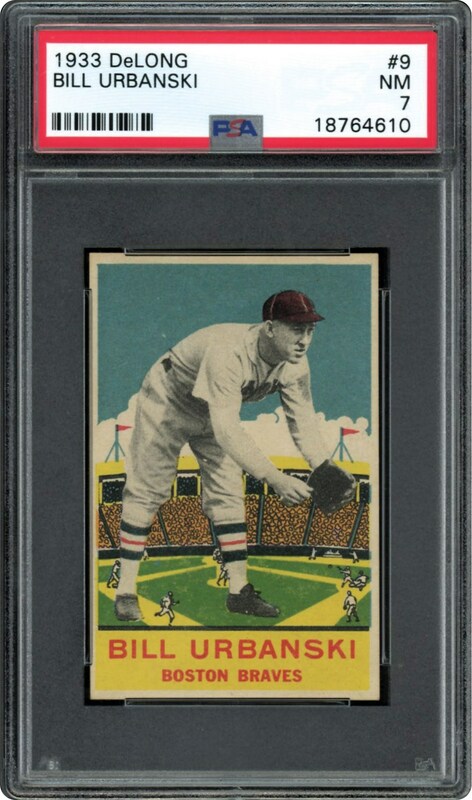 An odd series, this DeLong card of Bill Urbanski displays boldly in the PSA NM 7 holder. 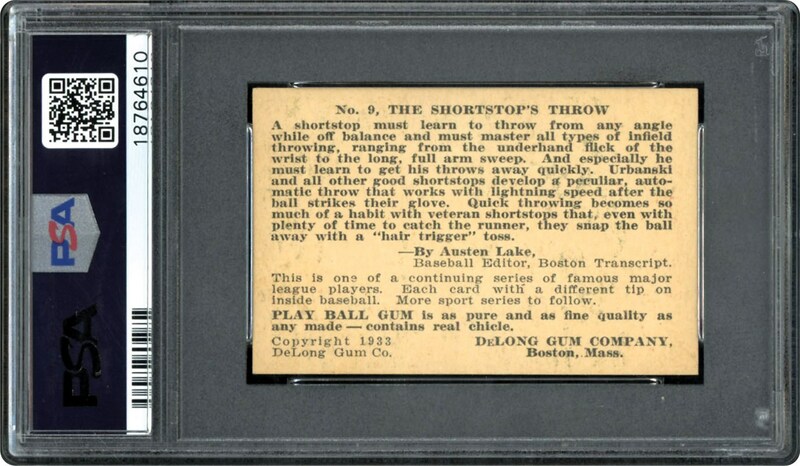 Just a handful grading higher than this PSA 7. Looks better than the offered grade.